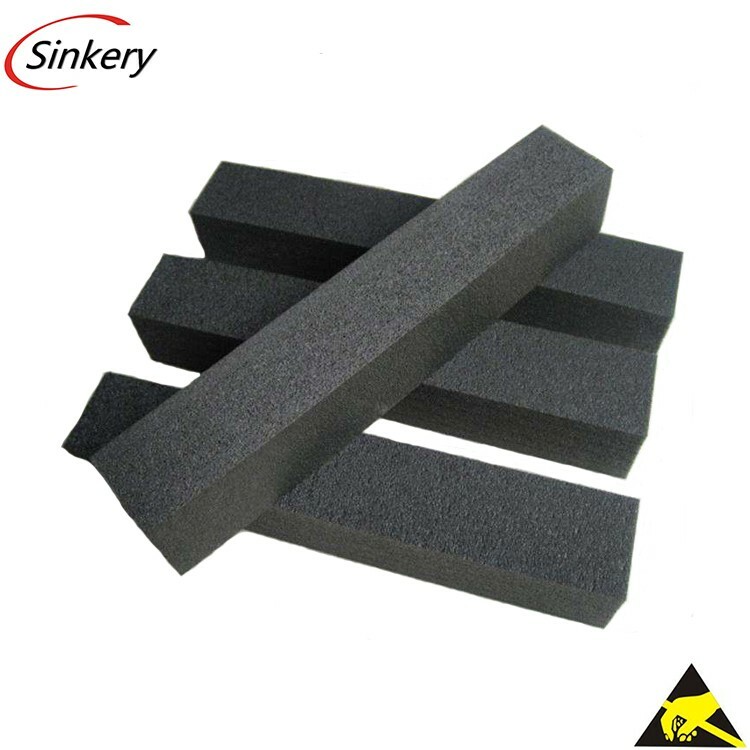 Cross linked Polyethylene foams are know as XPE foam. It is a closed cell foam and has different hardness according to foaming rates. various fillers, adding chemical cross linking agent and foaming agent.